Facebook announced via notifications to users that it will no longer support photo syncing, and that backed-up images will move to its Moments application. Photo syncing is moving to Moments: On Jan. 10, your backed-up photos will move to Moments and photo syncing on Facebook will end. 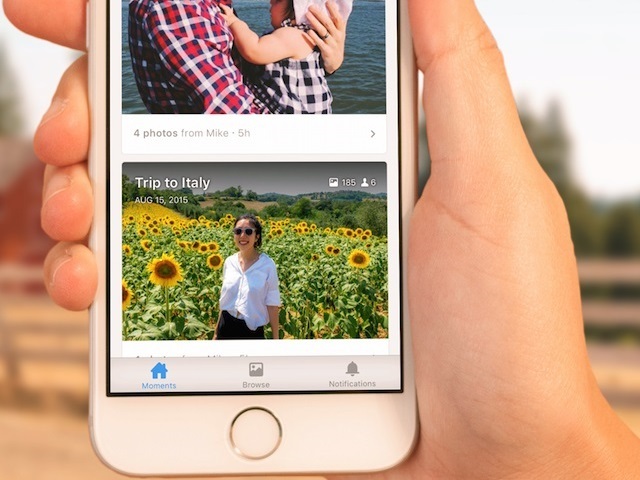 Moments is a new app from Facebook that lets you organize and privately share photos. Readers: Do you use Facebook’s photo syncing feature and, if you haven’t already, will you begin using Moments?